Ownership. Nay….Extreme Ownership! A concept driven home by former Navy SEALs Jocko Willink and Leif Babin in their book of the same title. As a military officer this idea was not new to me. It’s a basic principle of leadership taught from the very beginning; the officer in charge is ultimately responsible for the performance of the organization and accountable for the actions of his troops. 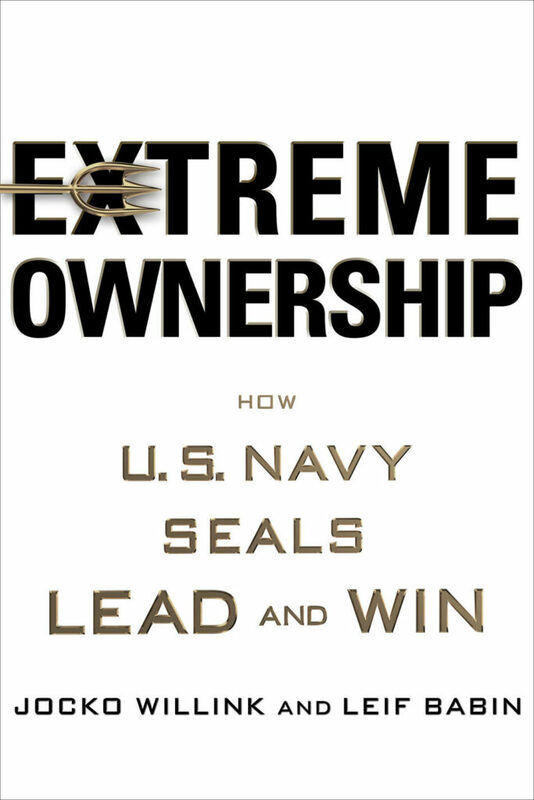 One particular principle the authors highlight as key to creating an environment and culture of ownership is Discipline. Now this shouldn’t be a foreign term to any practitioner of the martial arts. It’s a staple. A core value. A central pillar of the practice and study of any martial art. In my early days of training, my instructor required us to memorize the “Selfs” of which Self-Discipline was always first. One of my mentors, Ajarn Greg Nelson once said “Repetition is the mother of all skill but discipline is the daddy!” My teenage brain couldn’t help of chuckle at first but I quickly realized the absolute gold in that statement. Discipline drive everything! Without discipline your odds of developing skill or experiencing success are going to be fairly small. Sure, some people experience success in spite of themselves, we like to call it luck, but for the most part without some level of personal accountability you will struggle to perform. I’ve seen it in every type of setting (the military, the university, inside the dojo), people search for every reason why they didn’t get the outcome they wanted when the answer is literally staring at them in the mirror. You didn’t do the things you needed to do to get what you want. Period. End of story. Students ask me all the time, “what must I do to get better?” My answer is usually the same, “Get on the mat” or “Show up to class.” It really isn’t that cosmic of a solution. But what is challenging, is having the discipline to actually do it. When talking about nutrition, Coach Martin Rooney is famous for saying “It’s not that you don’t know what to do, it’s doing what you already know!” When people tell me they don’t know what to do, what I hear is I don’t want to do it because it’s hard. In the aforementioned book, the authors tout that Discipline = Freedom. Say again? The more disciplined your are, the greater freedom you will have. 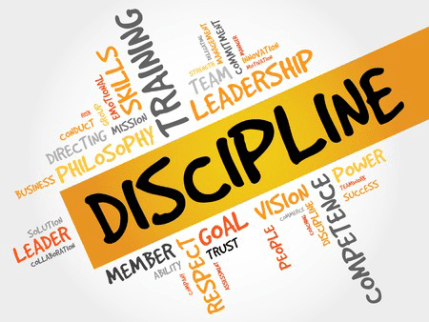 Many people create (or least try to) their own forms of discipline. Reality says most people are not truly discipline and their lack of results prove it. Discipline breeds efficiency and productivity. It allows you to focus your energy on the goal and put everything secondary to it. Discipline prevents distractions and excuses. They aren’t allowed. Not part of the equation for a disciplined person. I highly suggest everyone pick up a copy of Extreme Ownership by Jocko Willink and Leif Babin. It’s a quick, fun read and will provide you with a new perspective on life. Previous: Previous post: Is 4 Too Young?